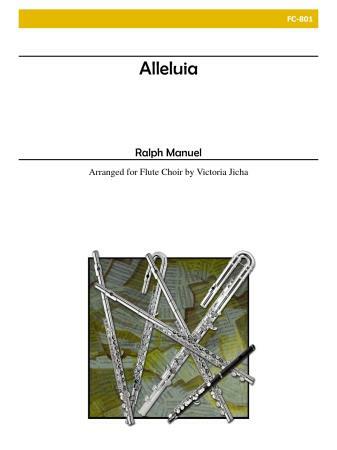 A gorgeous choral work that begged to be transcribed for flute choir. Scored for 3 C Flutes, Alto Flute, and Bass Flute. Your audiences will love it! Finalist '' 2001 NFA Newly Published Music.